Motorola MOTOKEY XT, MOTOKEY Mini EX108 and WX294 are three new feature phones that have hit the Brazil market. The first two devices are carrier exclusive and therefore will only be available at TIM both on one-year contracts and with pay-as-you-go plans. 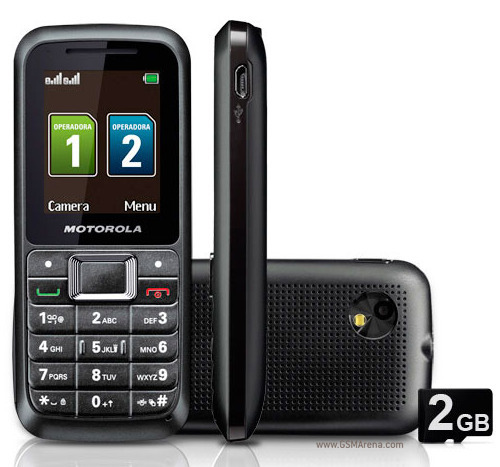 However, Dual SIM Phone Motorola WX294 is not carrier exclusive so you are free to buy it from anywhere. 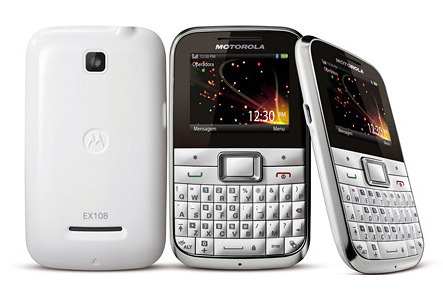 XT EX108 is cheaper version of XT EX118 that’s mean you need to spend less for buying former gadget of Motorola. 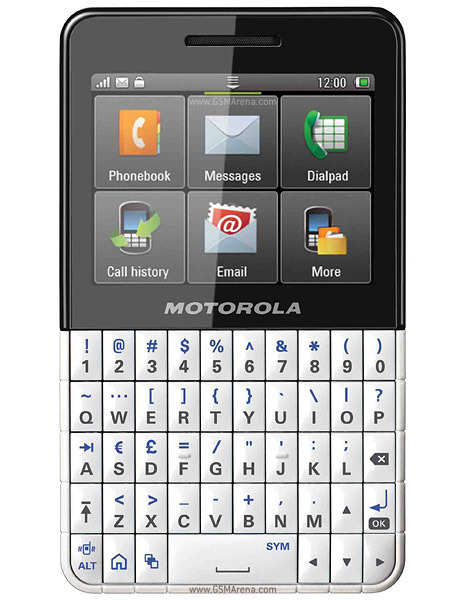 Price of Motorola MOTOKEY XT EX118 is R$336 (€150) with a pay-as-you-go plan. a microSD slot with 2GB pre-installed card. Price of Motorola MOTOKEY EX108 is R$252 (€113) on a pay-as-you-go plan. Motorola WX294 price is R$249 (€111).